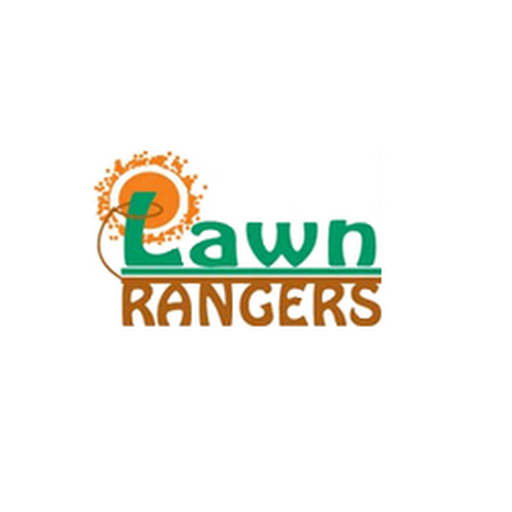 Two Lawn Rangers is a family-owned gardening and landscaping company serving clients in and around the Derby area. In business since 1988, we can take care of all of your lawn care needs, including mowing grass, trimming trees & shrubs, edging, seeding, fertilizing, planting, drainage design, sprinkler installation & repair, stonescaping, retaining walls, and more. We also offer snow removal services in the winter. We are also backflow licensed and certified. Contact us today for more information!